Indy™ LLP4 low profile recessed LED luminaires are ideal for use in ceilings with shallow plenum (as little as 2” clearance) or obstructions. 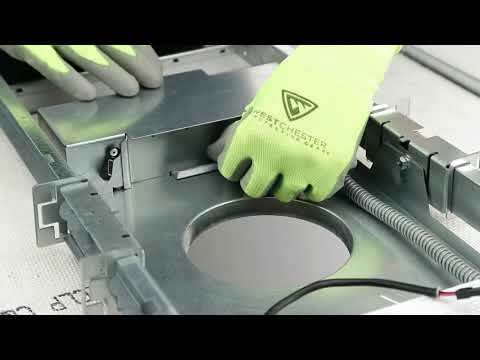 While these 4-inch, new-construction LED downlights and wall washers are small in stature, they provide uncompromised quality and performance on par with traditional L-Series fixtures. Optional innovative features include patent-pending hyperbolic reflectors and a patented Lumen Depreciation Indicator. 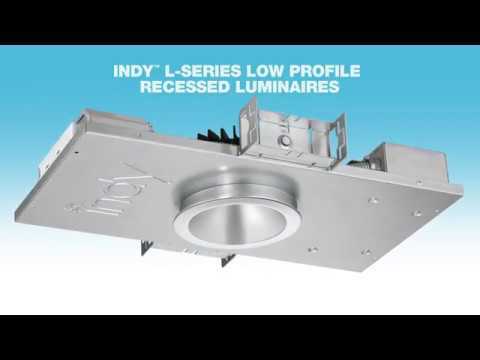 The LLP4 is part of the latest generation of Indy™ L-Series, offering a fully coordinated family of commercial-grade luminaires.